DISCOVER THE CHALETS DE COEUR ELEGANT SETTINGS TO RECHARGE YOUR BATTERIES. 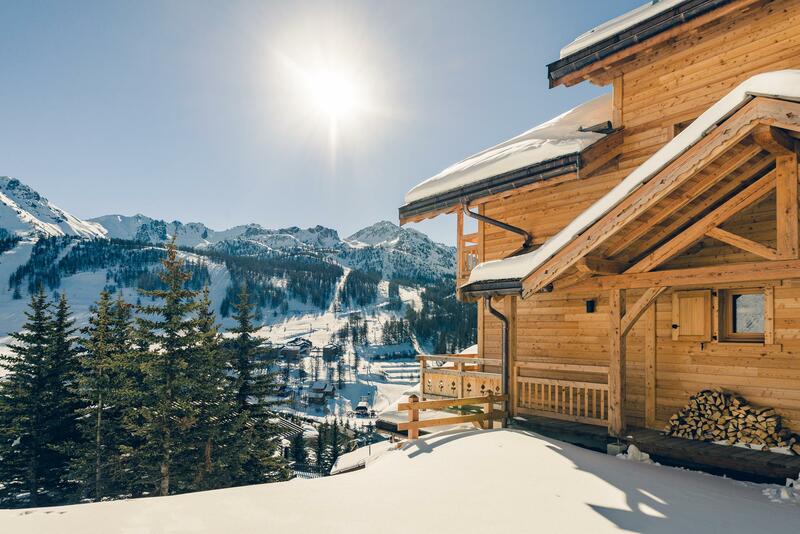 Chalets de Coeur has created a new collection of private chalets with services. Our luxury chalets meet the standards of location, of comfort and of authenticity so as to make your holidays in the mountains unforgettable. You can discover a selection of hotel services included in our rentals for holidays in total freedom. 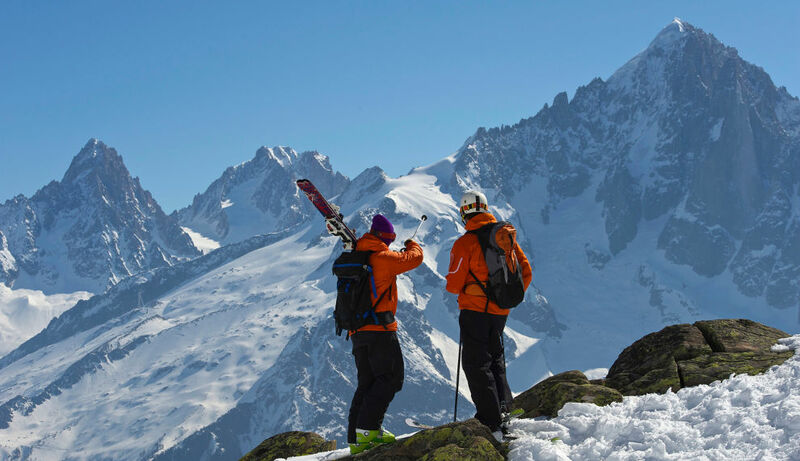 To brighten up your trip to the mountains, our concierge service proposes a range of additional services to make your holiday an exceptional moment. Summer is over and winter is coming. 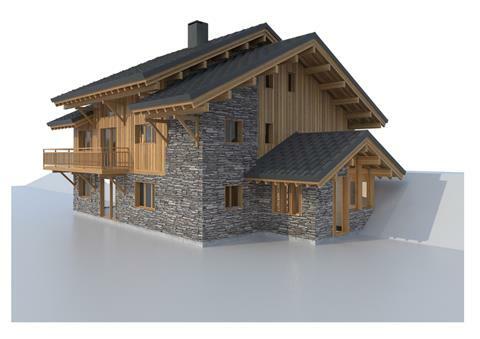 We have selected for you a new ski chalet to discover le Corbier Sybelles. 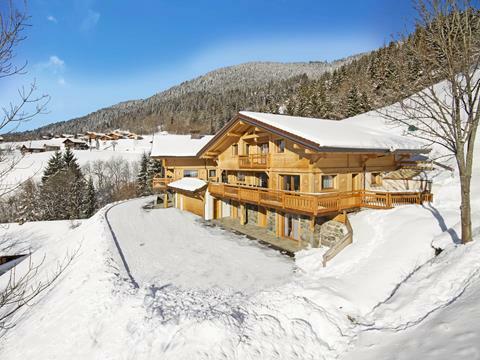 AND WISH TO PROPOSE YOUR CHALET OR APARTMENT FOR RENTAL IN FULL TRUST AND SERENITY. Benefiting from significant means of development and marketing, Chalets de Coeur will make every effort to optimize the occupation of your Property so as to provide you with the best return on investment. The promotion of your chalet is our main priority, a task which our teams are devoted to with seriousness and efficiency.